Randolph L. “Randy” Donka, 55, of Montgomery passed away unexpectedly at his home on February 3, 2019. He was born on May 22, 1963 in Aurora, IL the son of Robert and Virginia (Argyilan) Donka. 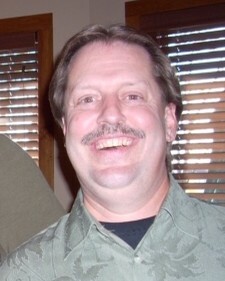 He graduated from East Aurora High School in 1981. He proudly served his country with the U.S. Army and the Army Reserves. For over 20 years he worked at Aurora Tri-State Fire Protection, he then went on to hold other positions in the Fire Protection industry and was currently working at Eagle Security Fire and Life Safety Inc. He was an avid fisherman and hunter who found joy in being outdoors. He was a longtime member of the Barber Greene Hunting and Fishing Club – his home away from home. He also enjoyed golfing and cheering on the Chicago Cubs. He was involved in the community, participating in two Avon walks and frequently volunteered at Hesed House. Randy’s big heart, ability to make people laugh and commitment to family are a few of the many qualities he will be remembered for. He is survived by his sons; Jacob and Nicholas Donka; siblings, Mary (Daniel) Reuland, Robert (Pam) Donka, June (Kay Carter) Donka, Patrick (Chris) Donka, Joseph (Jenn Lavigne) Donka; numerous nieces and nephews. He is preceded in death by his parents. 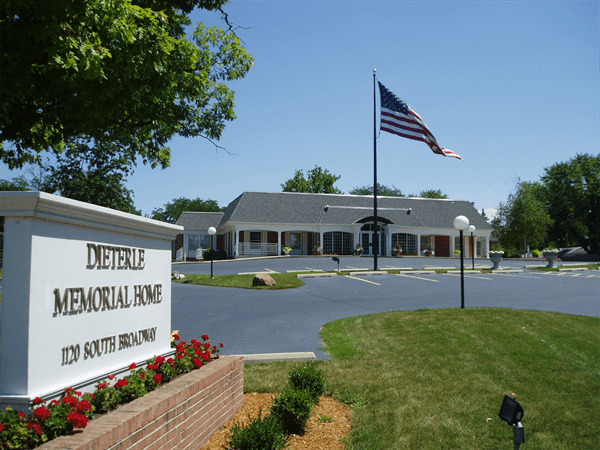 Family will be receiving guests on Thursday, February 7, 2019 from 4:00 PM to 8:00 PM at Dieterle Memorial Home, 1120 S. Broadway Ave. Montgomery, IL 60538. Funeral Mass will be held on Friday, February 8, 2019 at 11:00 AM at St. Katherine Drexel Catholic Church 8S055 Dugan Road, Sugar Grove, IL 60554. 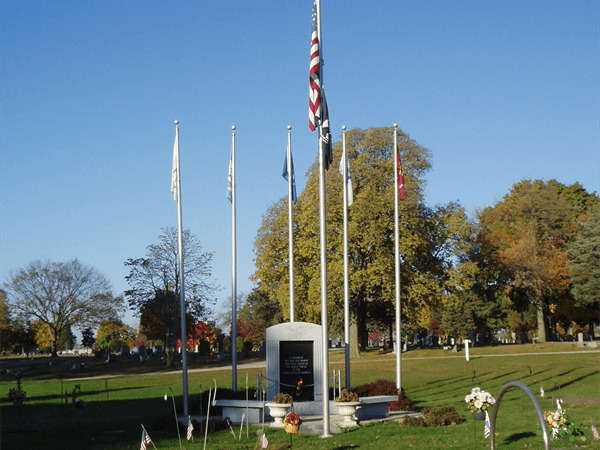 Interment will follow at St. Joseph Cemetery, Aurora, IL.